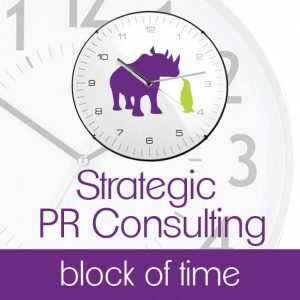 Don’t have the budget to hire a PR agency? Desperate to get media coverage for your brand? New to public relations and looking for the inside scoop on getting publicity? Get Press Now from ClutchPR is packed with expert, actionable advice. This handy guide has everything you need to start seeing results from pitching fashion media. 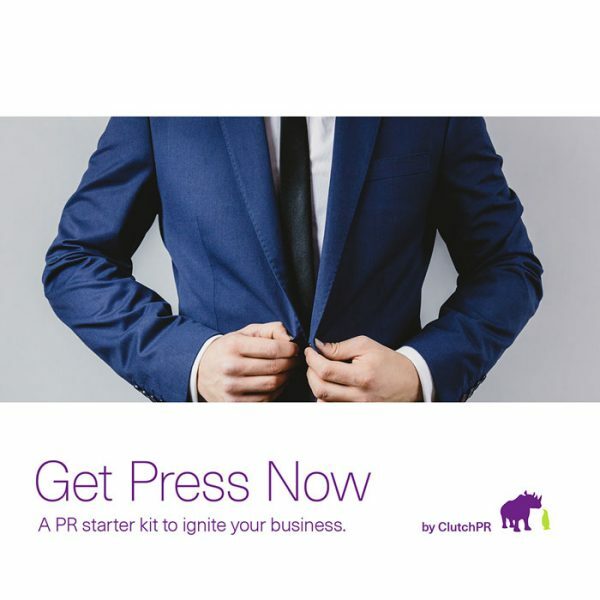 This PR Starter Kit from ClutchPR is a perfect resource for companies with tiny budgets, but BIG PR goals! It’s the best resource I’ve seen to demystify AND help operationalize an organization’s PR aspirations. What I love about this book is it provides answers to the WHY and HOW questions: WHY would someone be interested in our brand’s story/message and HOW to create that interest. Invaluable! We’ve used this guide already to attract A-listers to our event. The ClutchPR Starter Kit is an amazing tool to learn how to leverage your paid, owned and earned media. 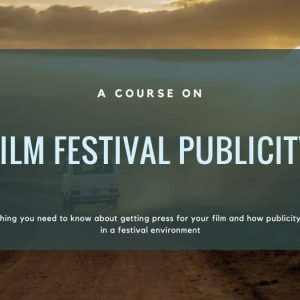 With great Q&A segments, the kit gives you the perfect how-to on getting your story out into the world. ICECORP Logistics Inc.
Get Press Now Kit is the most powerful toolkit I have ever encountered. Daniela & ClutchPR have deciphered the mystery of PR and shared invaluable trade-secrets include incredible tools, templates and contacts so anyone can rock PR. This kit is CRITICAL to your success – no matter if you’re just starting out or wanting to get more from your agency. Step up your game and get this million dollar kit.